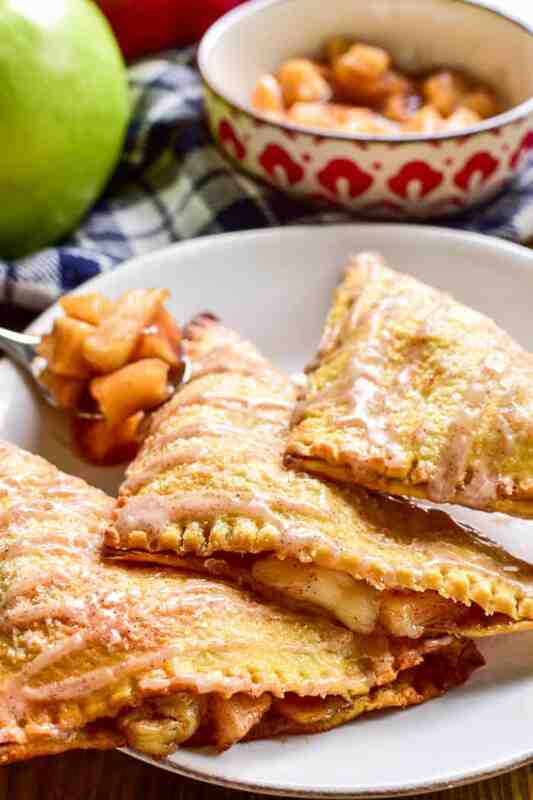 Apple Pie meets Baked Brie in these delicious Apple Brie Turnovers. 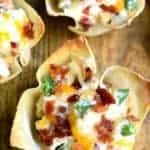 Stuffed with homemade apple pie filling and creamy brie cheese, they’re the perfect combination of savory and sweet. These turnovers make a delicious breakfast, snack, or dessert, and they’re fun to eat & easy to make. 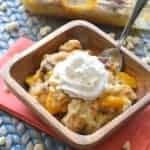 If you love apple turnovers you’ll love this unique, savory twist! 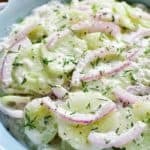 I partnered with Martin’s Famous Potato Rolls and Bread to bring you this recipe. Thank you for supporting the brands that make Lemon Tree Dwelling possible! Fall is in the air! And to be honest, I’m not quite ready for it. Because really…who wants to say goodbye to summer barbecues and afternoons at the pool and long, lazy days with absolutely nothing to do?! Not me! The good news? I really do love fall. I love the smell of fall, the changing leaves, the sweaters and boots, the pumpkin carving, the hayrides, and, of course, the apples! Nothing beats picking fresh, crisp apples right from the tree…and the truth is we always come home with way too many. Which is the perfect excuse to bake ALL the apple treats! You better believe I’ll be whipping up some Caramel Apple Coffee Cake and Apple Blueberry Muffins…and no fall is complete without homemade Apple Pie. But what I’m really excited about? These Apple Brie Turnovers. 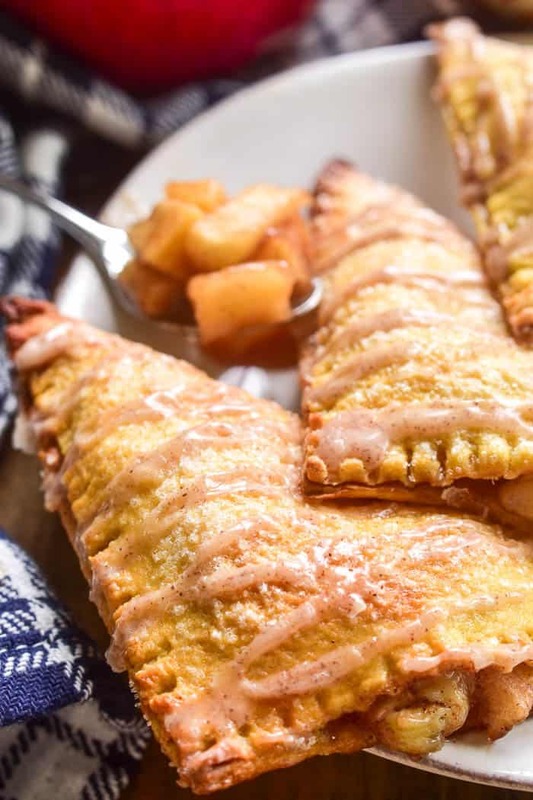 Made with Martin’s Potato Bread, homemade apple pie filling, and creamy brie cheese, these turnovers are topped with sugar and drizzled with a sweet cinnamon glaze. 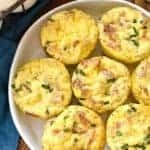 They’re the perfect blend of savory and sweet, and I love that they’re made with Martin’s Potato Bread! 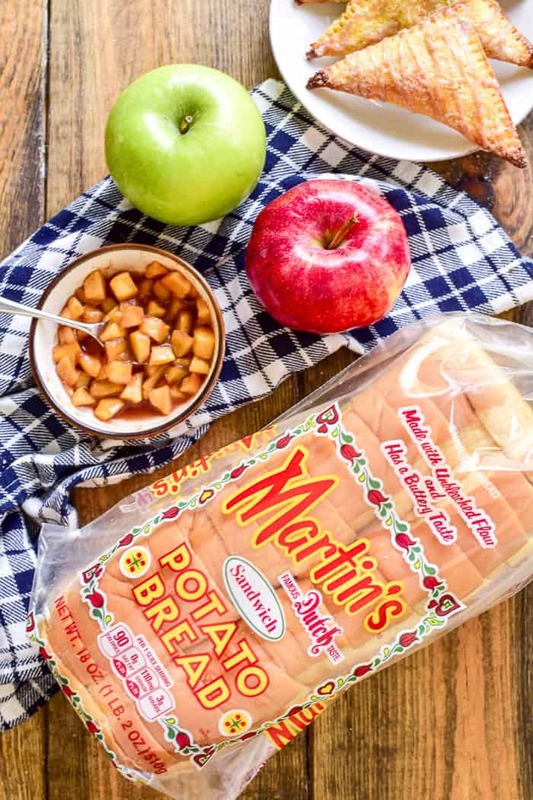 Martin’s Famous Potato Bread & Rolls is a family-owned and operated company, which I love, and they’re dedicated to extraordinary taste and quality. There’s something about the sweet, buttery taste and soft texture of their bread that’s the perfect starting point for a sweet pastry. And…it’s something I always have on hand. Which is both extremely helpful and extremely dangerous…if you know what I mean. Because the truth is I could eat these Apple Brie Turnovers all day every day! They’re that good. HOW DO YOU MAKE APPLE BRIE TURNOVERS? Prepare homemade apple pie filling by combining 2 chopped & peeled apples, 2 Tbsp. butter, 1/3 c. sugar, 2 tsp. lemon juice, 2 tsp. cornstarch, and 1 tsp. 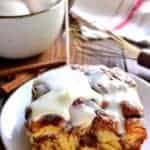 cinnamon in a medium skillet or saucepan. Heat over medium-high heat until bubbling; reduce heat and cook 5 minutes until thickened. Cut crusts off of 12 pieces of Martin’s Potato Bread. Use a rolling pin to roll bread as flat as you can; trim as necessary to make a square. Spoon 1-2 Tbsp. apple pie filling onto each piece of bread. Top with 1 piece of Brie cheese. Fold bread into a triangle; use a fork to seal edges closed. Brush both sides of turnovers with 1 beaten egg combined with 1 tsp. water. Place turnovers on a baking sheet. Sprinkle with sugar and bake at 400° for 12-15 minutes. Remove from oven. 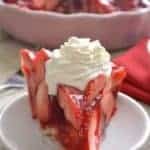 Drizzle with a combination of 1/2 c. powdered sugar, 2 1/2 tsp. milk, and 1/8 tsp. cinnamon. WHAT KIND OF APPLES DO YOU USE IN TURNOVERS? I like to use a combination of sweet and sour when baking with apples. For these turnovers I used 1 Gala apple and 1 Granny Smith apple. These turnovers can absolutely be prepared in advanced and frozen until ready to bake. 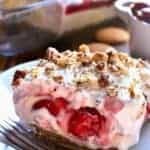 You will just need to increase the baking time by 5-10 minutes. HOW DO YOU REHEAT TURNOVERS? 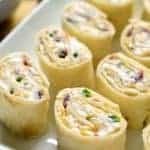 Turnovers can easily be reheated in the oven or microwave. The microwave will give you a softer outcome, whereas the oven will crisp them back up. To reheat turnovers in the microwave, simply heat on high for 15-20 seconds. To reheat turnovers in the oven, place them on a baking sheet and reheat at 350° for 5-7 minutes or until cheese is melted. 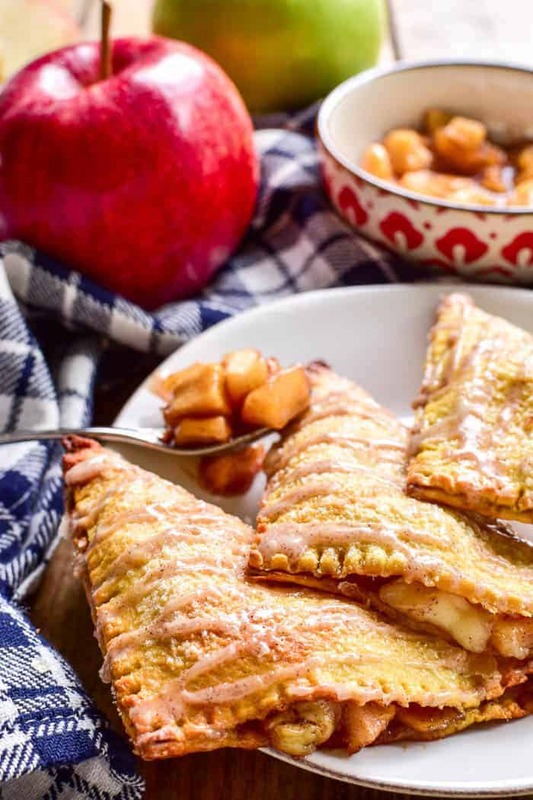 Apple Pie meets Baked Brie in these delicious Apple Brie Turnovers. 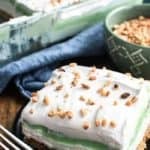 Stuffed with homemade apple pie filling and creamy brie cheese, they're the perfect combination of savory and sweet. 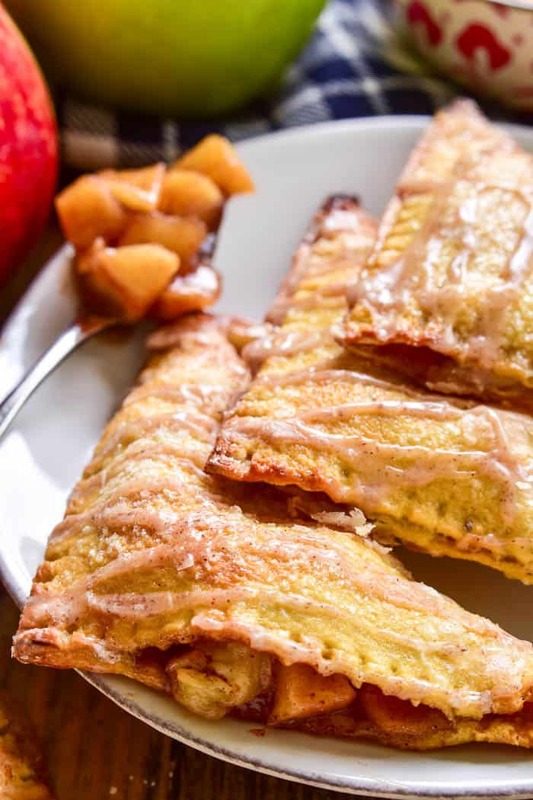 These turnovers make a delicious breakfast, snack, or dessert, and they're fun to eat & easy to make. 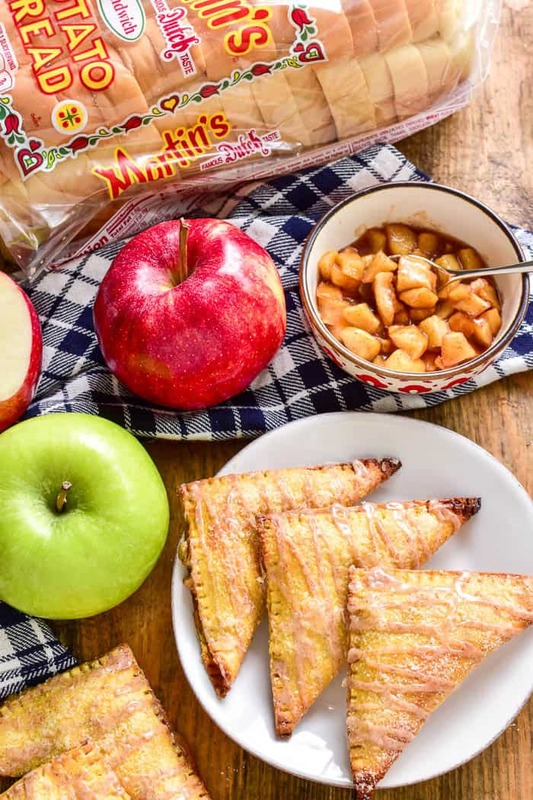 If you love apple turnovers you'll love this unique, savory twist! In a medium skillet or saucepan, combine apples, butter, granulated sugar, lemon juice, corn starch, and cinnamon. Heat on medium-high heat until bubbly; reduce heat and simmer 5 minutes until thickened. Cut crusts off of 12 slices of Martin's Potato Bread. Use a rolling pin to roll bread as flat as you can; trim as necessary to make a square. Divide Brie cheese into 12 pieces and add 1 piece to each turnover. Fold bread into a triangle; use a fork to seal edges closed. Brush both sides of turnovers with 1 beaten egg combined with 1 tsp. water. Any dessert that is made with apples has a special place in my family’s heart. This one sounds simply delicious. I can’t wait to place this on the table soon. I’m seriously holding myself back from eating my screen right now! Holy COW these turnovers look amazing! Cannot wait to make them super soon!!! Oh my goodness I am drooling! These look incredible…love the idea! 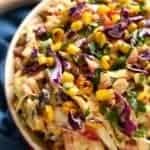 This looks amazing for fall! Another reason that I love apple season! I know for sure these would be a huge hit in my house!